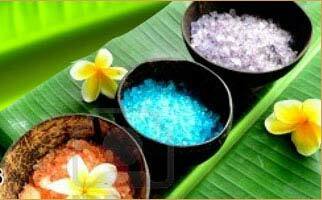 Color & Odor : Colorless to amber yellow clear oily liquid with sweet, fatty odor. It is considered a dry oil, meaning that it soaks into the skin easily, and does not leave a greasy residue. 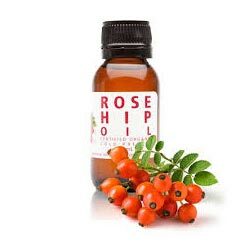 Rosehip oil fights against dry, weathered, and dehydrated skin. 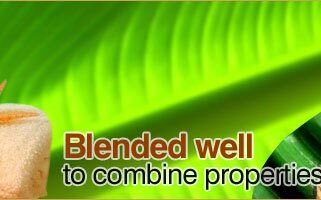 It works wonders on scars and is the predominant oil used for treating wrinkles and premature aging. 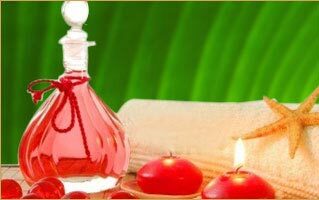 It is used for the treatment of skin conditions, including dermatitis, acne and eczema, for mature and sun burnt skin as well as brittle nails and wrinkles.